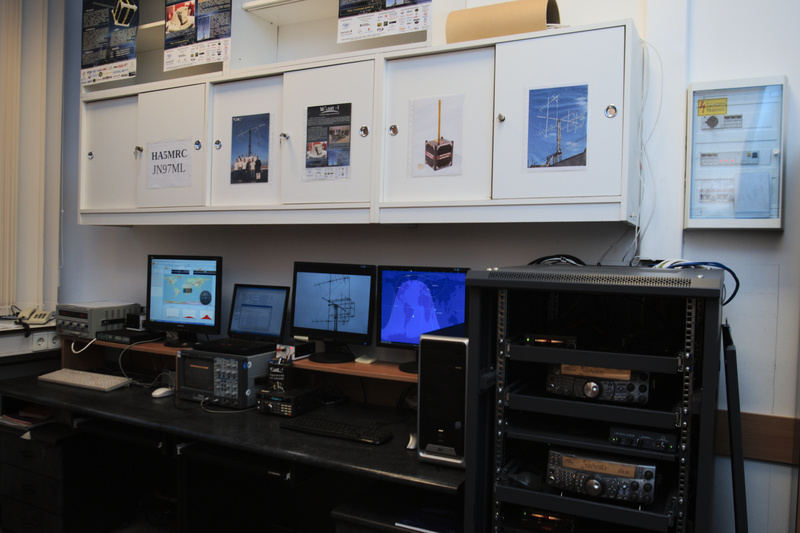 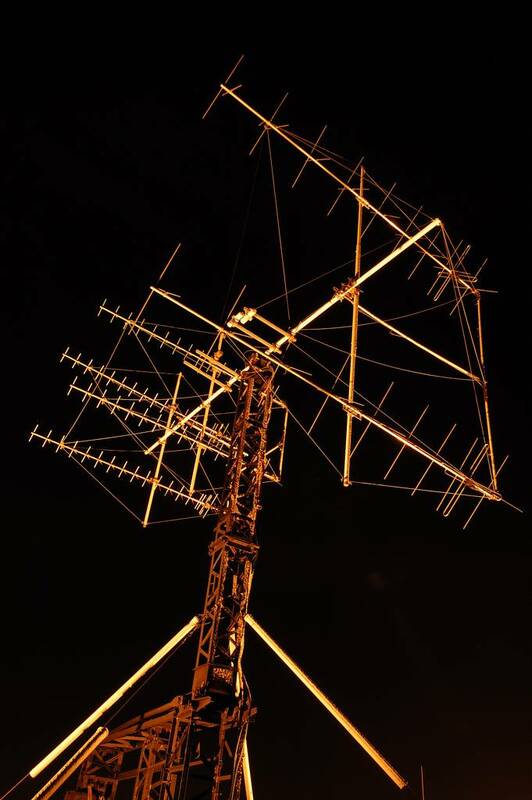 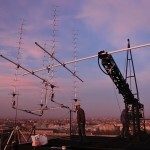 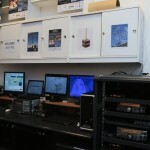 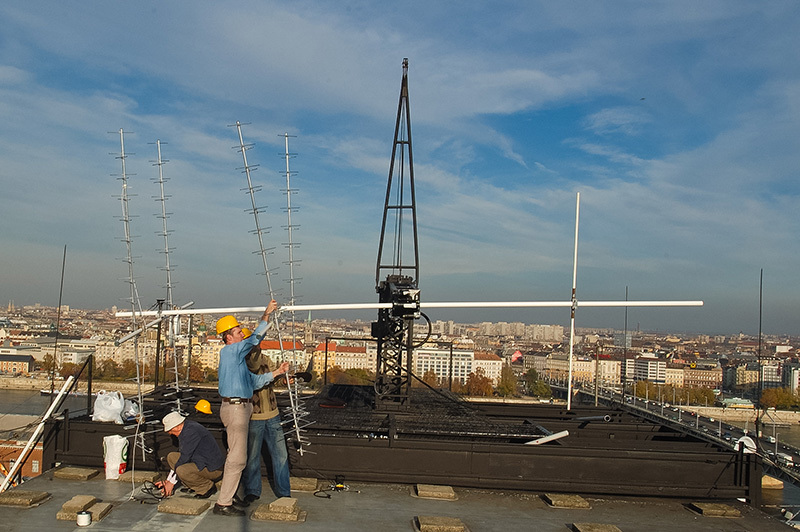 The primary ground station is located at the Budapest University of Technology and Economics (BME), capable of receiving the signals of the satellite and also transmitting telecommands for the satellite. 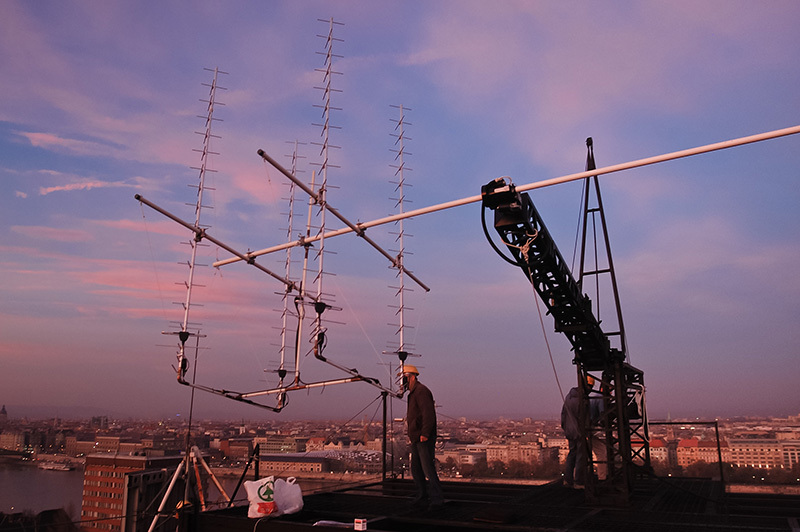 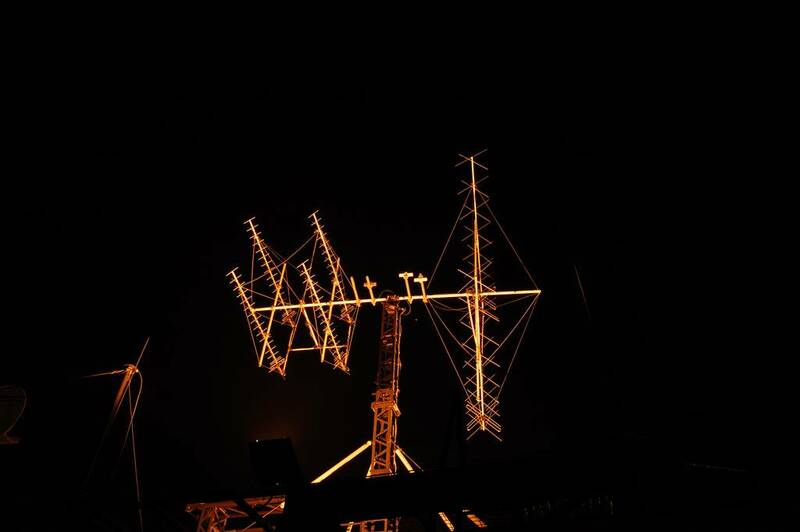 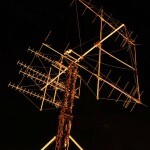 Due to the orbit of the satellite, the radio connection with the Hungarian ground station is limited to only a short period of the orbital time, hence we are intended to cooperate with the enthusiastic Radio Amateurs, who are also able to receive the signal of the satellite. 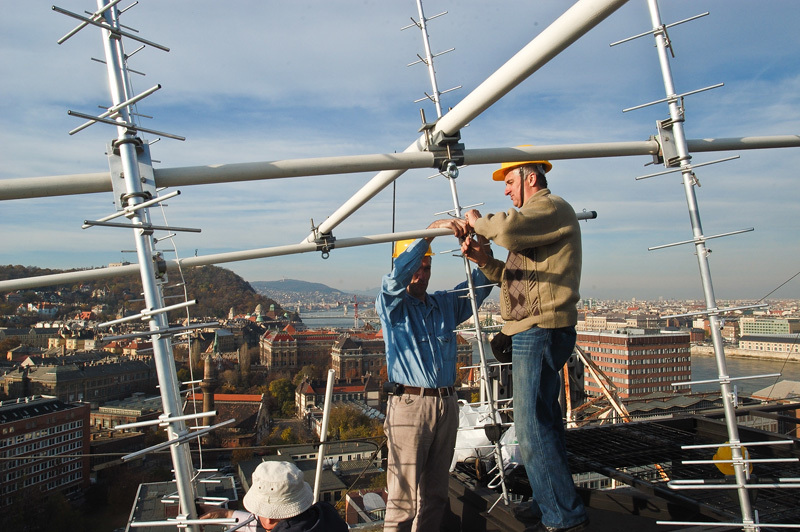 They can forward the received telemetry packages via internet to our ground station, where the data is processed and stored. 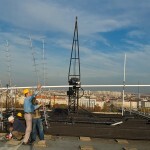 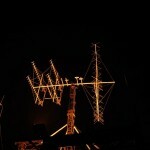 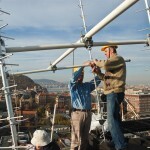 The new Ground Station consist of an antenna system at the top of building E and a room lent by the Postgraduate Engineering College.